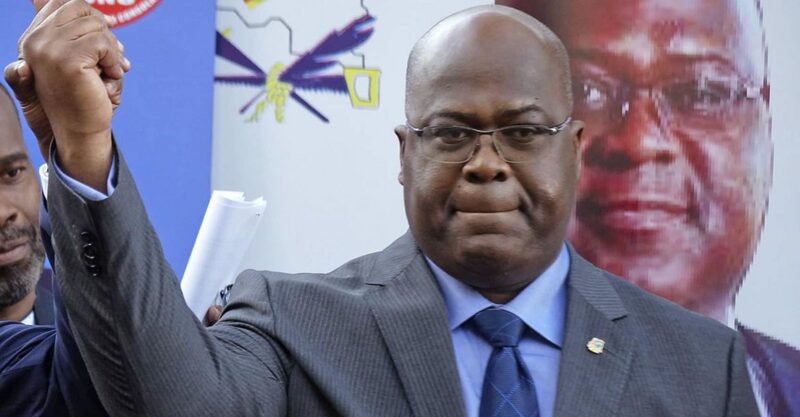 Three militia leaders, including a man accused of murdering 39 police officers, surrendered on Tuesday in a show of support for DR Congo’s new President Felix Tshisekedi, local officials said Tuesday, January 29. 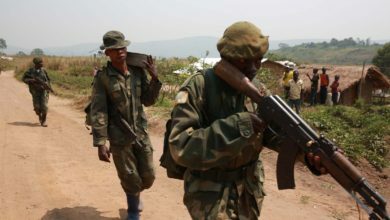 All three, who belong to the Kamwina Nsapu (Black Ant) militia which has been accused of a host of bloody atrocities, laid down their weapons along with more than 100 men in the restive central Kasai region, a stronghold of Tshisekedi. The apparently coordinated display of surrender was a boost for Tshisekedi who was sworn in last Thursday and faces numerous challenges at the helm of the nation following bitterly disputed elections. The move came just days after 600 other Kasai rebels also laid down their weapons, saying they were ending their uprising as they turned themselves in – also as a sign of support for Tshisekedi. Lokondo Luakatebua, one of the three who turned themselves in on Tuesday, is accused of leading a 2017 operation that trapped and killed 39 police officers, according to ODL, a local development organisation based in the central Kasai town of Luebo. Another was Mubiayi Dewayi, who stands accused of numerous atrocities including publicly beheading the wife of a former administrator in Luebo territory the same year. 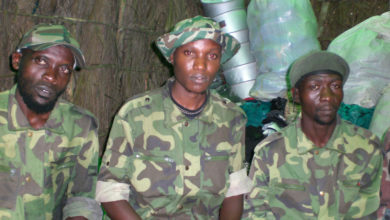 “He gave us four AK 47 rifles and ammunition,” he said, adding that they had expressed a desire to work in the army. 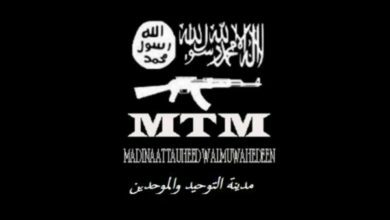 Separately, another 43 militiamen from a different group also handed in their weapons in Tshikapa, the regional capital. 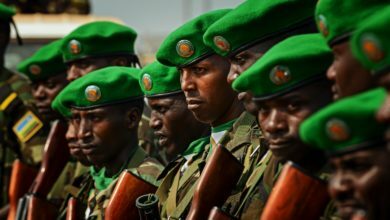 The Kamwina Nasapu uprising began when a tribal chief who opposed the central government in Kinshasa was killed in August 2016, sparking an uprising that raged until October 2017, leaving at least 3,000 people dead as well as two United Nations experts. The violence also displaced another 1.4 million people. 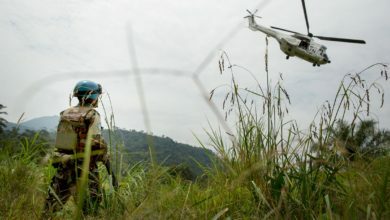 Tensions in the central Kasai region and fighting in the war-torn east had complicated December’s disputed election to choose a successor to Joseph Kabila, who ruled the country for 18 years before being replaced by Tshisekedi.